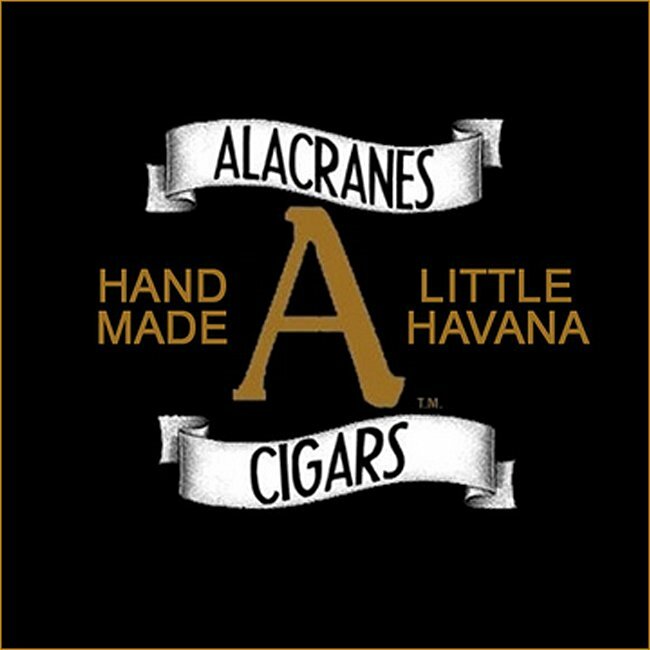 Alacranes Cigars provides some of the world's finest hand-crafted cigars, hand-rolled by expert Cuban crafstmen right here in Lake Worth. We also carry a full line of cigar-related accessories, and we offer a relaxing smoking lounge. Come visit us, and enjoy the best of Cuba in downtown Lake Worth!